Gelding by Cellistial sold to the Americas. 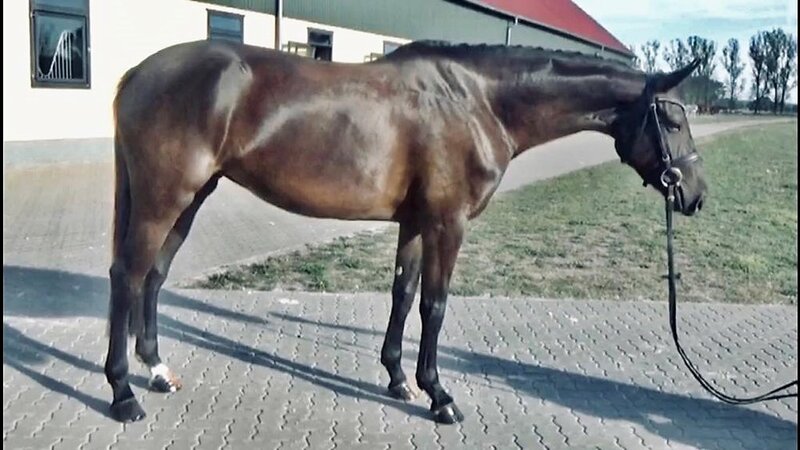 Four years old gelding by Quaterback sold to the US! 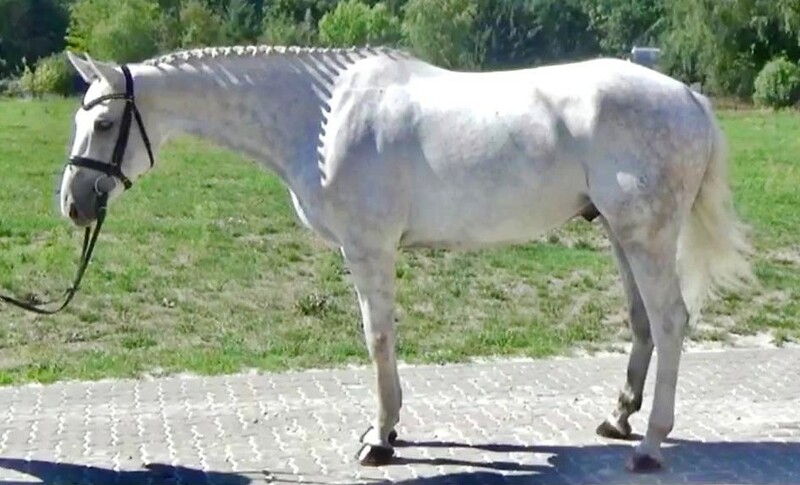 Congratiolations to the new owners of this fantastic gelding! 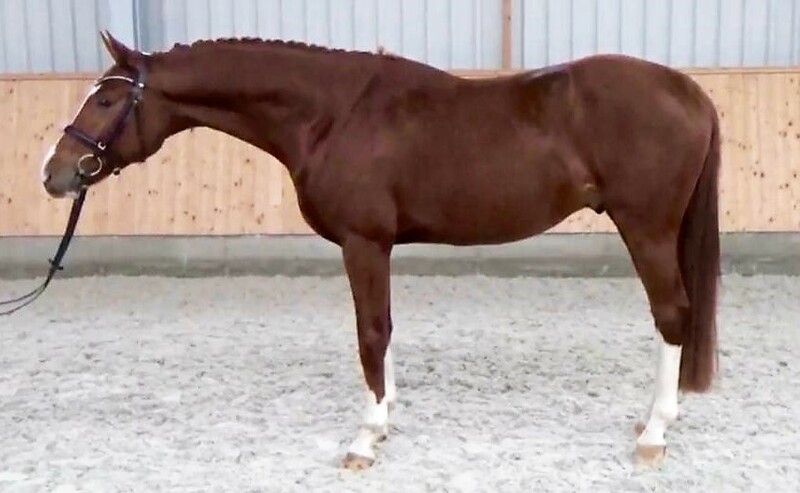 Four years old gelding sold. Congratiolations to the new owners in the US! Winner of the two year old colts and geldings class as well as Best Young Horse in Chicago! Lucky Luke Sold to the USA! Dollar Boy Sold to the Americas!